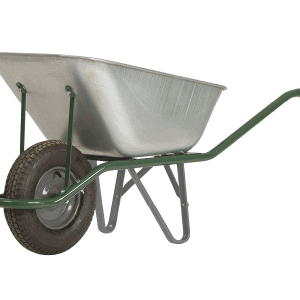 Construction wheelbarrow with galvanized trough and frame with tubular construction. 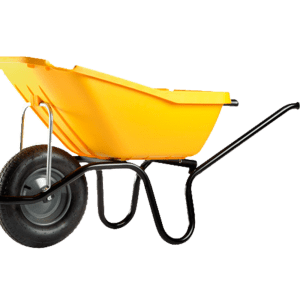 Easy to maneuver and ideal for home and construction use. 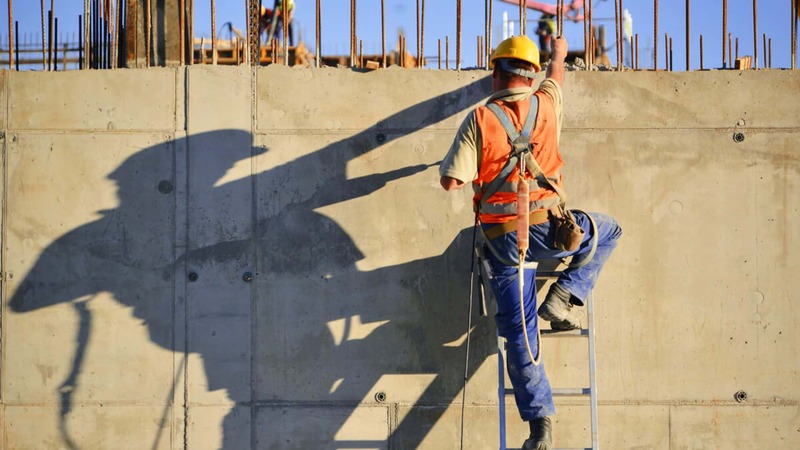 Handy handle grips. 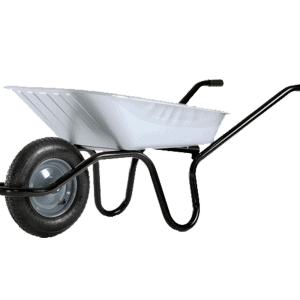 Centrally mounted pneumatic wheel provides a reliable and smooth ride.